Episode 61: No CooCast? I'm Insulted! 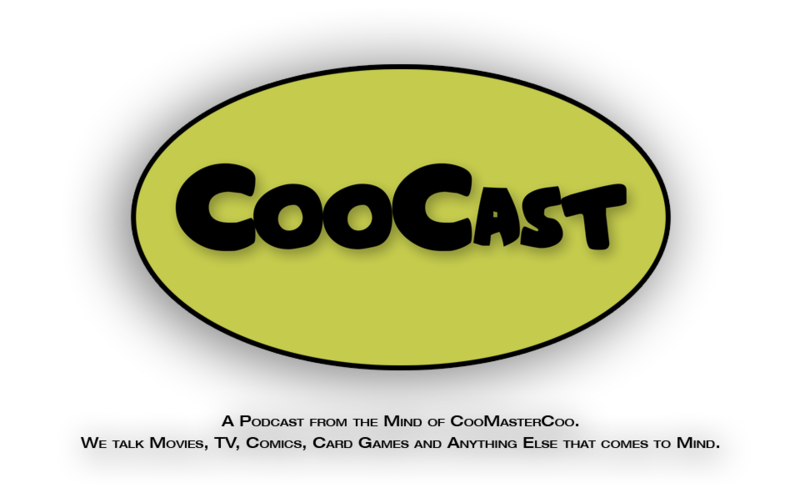 Episode 60: So When Did CooCast Take Over The Nut House? Episode 53: Do I Look Like A CooCast? Episode 20: You Eat Pieces Of CooCast For Breakfast? Episode 9: We Are Podcasting, Aren't We Bruce? Episode 7: Why So CooCast? Episode 4: How About A Magic Trick? Episode 2: Was Podcasting A Part Of Your Plan? © 2014 Twenty One Productions, LLC. All rights reserved.